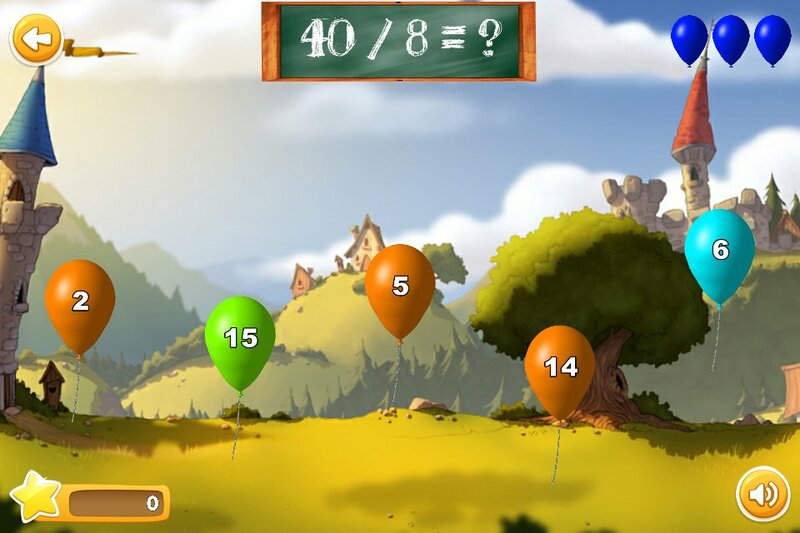 It is an educational game where the goal is to solve mathematical questions of basic operations. Addition, subtraction, multiplication and division are the challenges available. 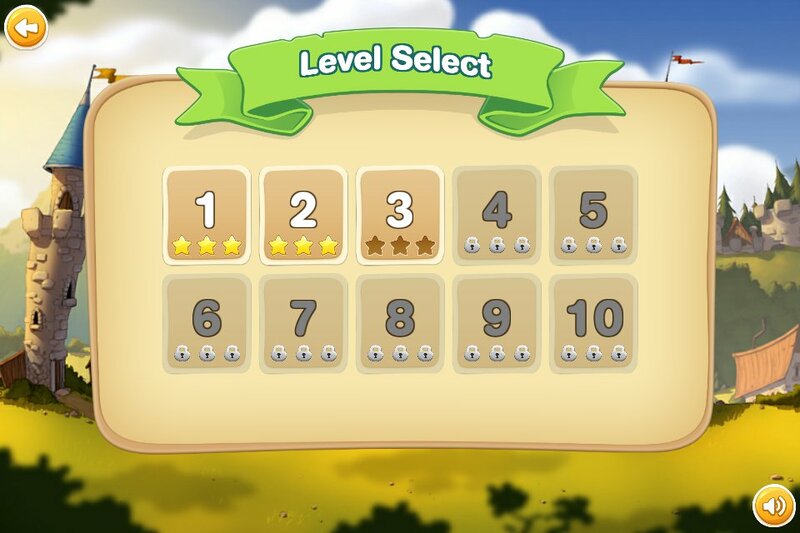 As you proceed in levels, the calculations start to get more and more complicated, getting to cover both the child audience as the adult. 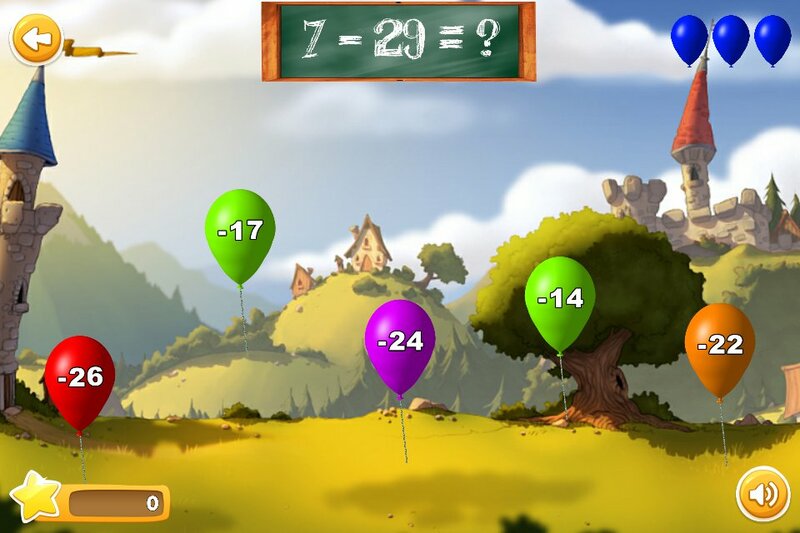 Great way of learning math! 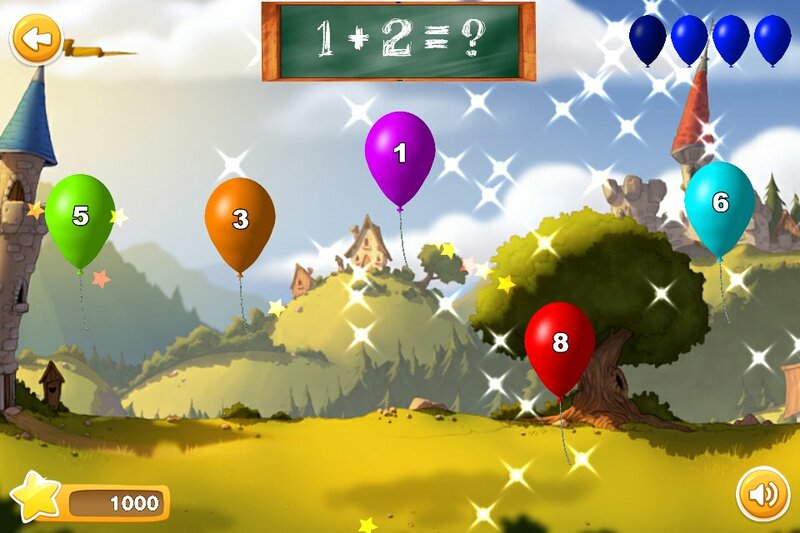 A fun game to help to improve math skills. Loved it!